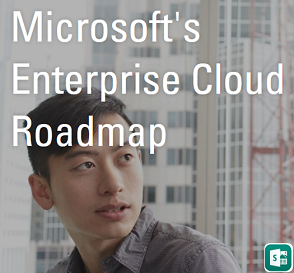 Automation is now everywhere and most of the tasks are now getting automated which saves time and cost, Thanks to Windows Powershell which makes all these possible with respect to our Windows Environment and related technologies in day to day life. 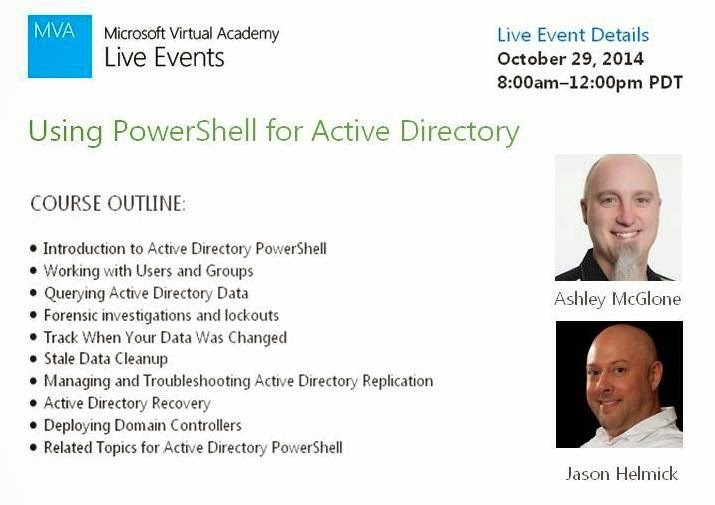 Its now time for us to know some deep dive stuff on managing Active Directory using PowerShell through the new upcoming Microsoft Virtual Academy course scheduled this month 29 Oct 2014 8:00am–12:00pm PDT, presented by our renowned experts Ashley McGlone MSFT and Jason Helmick MVP. 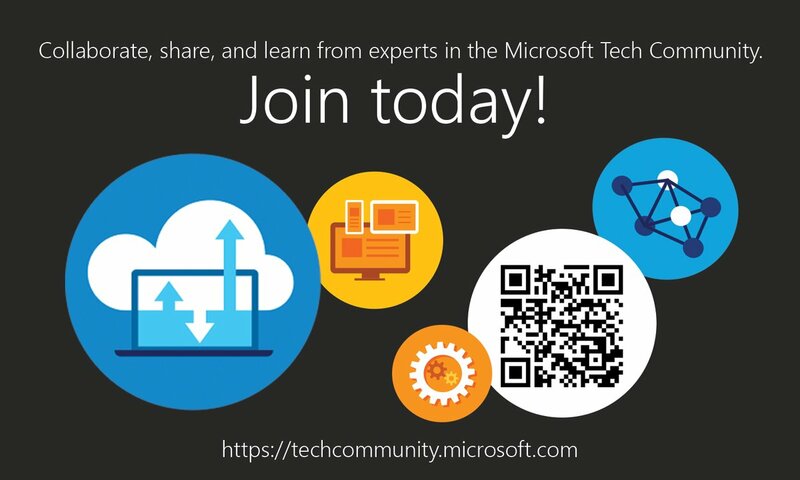 Get ready to know more on managing your Active Directory through Powershell and clear all your queries through the Q&A session on this live event.